Grab a torch, turn off the lights and settle in for a bedtime story with a difference. 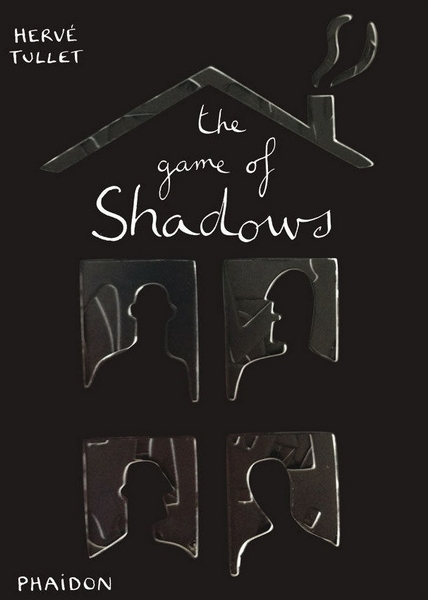 Hervé Tullet is the master of ingenious publishing for children and his latest release, The Game of Shadows, is no exception. Like many of his other titles – Press Here, The Scribble Book and The Game of… series, Tullet turns books into an interactive experience. The Game of Shadows is a clever die-cut board book – use a torch to ‘project’ the pages onto a wall and a shadowy story of what happens in the garden at night comes to life. It’s a simple concept but one that is sure to impress a young audience. Also new from Tullet is I Am Blop! – again, the concept is simple. Take an odd little shape (a ‘blop’) and put it in all sorts of environments, change its colour and change its pattern – before you know it, you’ll be seeing blops everywhere! The blops are a different and interesting way of introducing children to the concepts of counting, colours, animals, the seasons, art and much more. It’s a thick book with a lot of blops and promises hours of reading entertainment. Both books are suitable for children aged three and over. Find The Game of Shadows and I Am Blop! online at Book Depository, which ships free to Australia. For more books from Hervé Tullet, see our previous posts on Press Here and The Scribble Book.